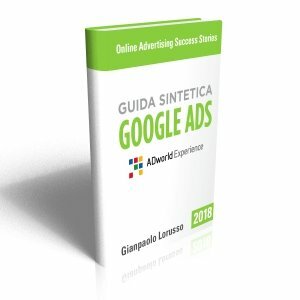 Un’ora e mezza di video-seminario avanzato sull’ottimizzazione delle conversioni tenuto da John Ekman, uno tra i più famori specialisti di Conversion rate optimization europei, nonché organizzatore del più grande evento CRO del mondo. Psychology + Data + Experiments = One killer combo. 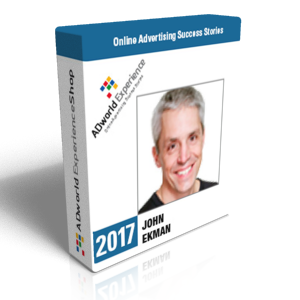 John Ekman is one of the highest rated Conversion Optimization specialists in the world. He will show how you can understand what happens in your customers brains. Then prove those theories with hard data. 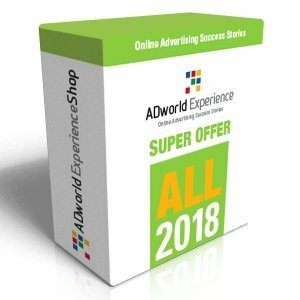 And, finally, launch successful experiments which takes your online business to the next level. Questo video è adatto a chiunque voglia capire le basi della Conversion Rate Optimization (ottimizzazione dei tassi di conversione). He is the founder of Conversionista! The nr 1 Conversion Optimization company in Scandinavia and heart & soul of Conversion Jam (the largest CRO conference in the world). According to John a Conversionista is someone deeply and crazily passionate about improving Conversion. When John doesn’t help Scandianvian companies boost their conversion rates he travels the world to speak and spread the Conversion Optimization word.